MimSol Entertainment is an entertainment group – based in Washington, DC – that specializes in dynamic promotions, quality events and skilled DJ services for the LGBT community. Established in 2009, the name and concept behind MimSol is a reflection of the partnership of its creators, DJ MIM and Marisol. 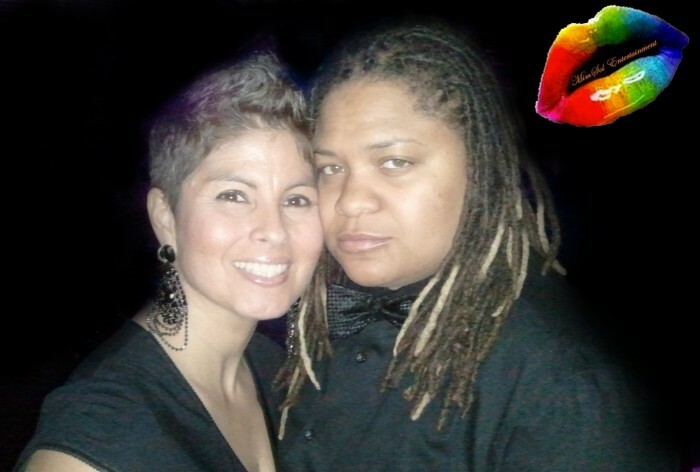 Always well-orchestrated and creative, MimSol events have consistently brought to DC the ultimate in Lesbian nightlife experiences focused on high energy and sophistication.